Packaging Dimensions 0.6 in. x 0.4 in. x 0.4 in. Asked by Anonymous on February 1st, 2016. 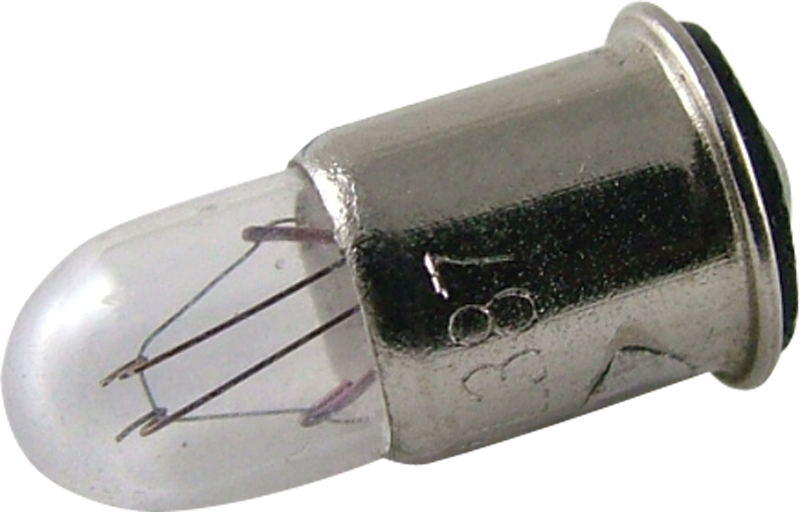 Yes, this is a replacement for the Morley Type 387 bulb. Asked by Anonymous on November 3rd, 2016. Hi, we do not carry the 3967. Also, this 387 bulb is not compatible with the 3967.